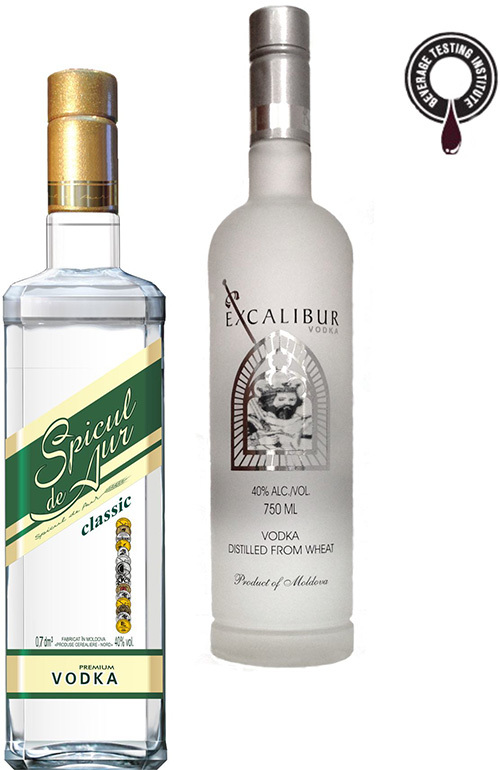 Most recently, TM «Spicul de Aur» won a silver medal at the prestigious tasting competition in USA! The Tastings International Review of Spirits Competition is the most authoritative, most consistent, and most influential annual spirits review in the United States for the last 20 years. The Tastings International Review of Spirits Competition was the first comprehensive, annual international spirits judging ever held in the United States. Throughout the year, Tastings-Beverage Testing Institute invites select members of the trade to join them as panelists in blind tastings of specific categories of spirits. Spirits producers and importers, large and small, from around the world and across the country participate in our ongoing spirits competition because they know that BTI conducts the most objective, consistent, and widely respected spirits reviews in America. Millions of consumers use spirits reviews on Tastings.com and elsewhere when making their spirits buying decisions. Retailers and distributors across the US closely watch our reviews when looking for products to carry. Clear. Aromas of starched and ironed linen, toasted nut bread, prairie grass, and vanilla taffy with a satiny, dryish medium body and a sweet cream, toasty praline, wet limestone, and model wax accented finish.